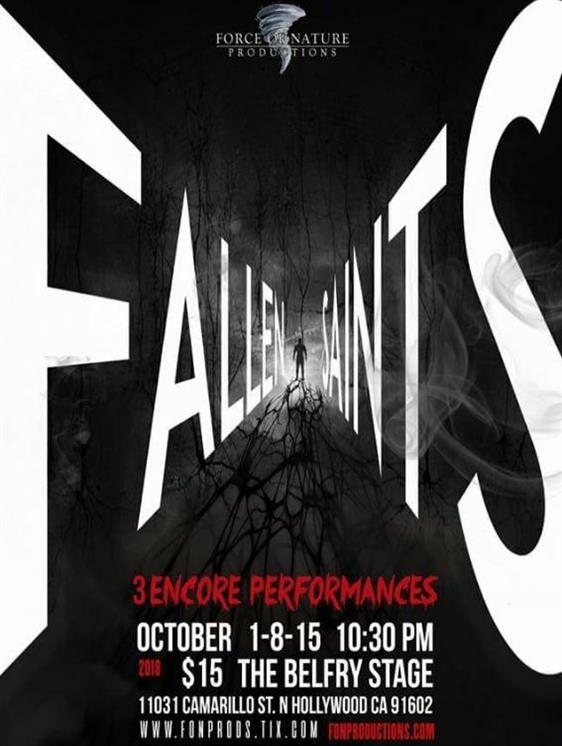 Due to popular demand, the critically acclaimed hit “Fallen Saints: Dark” will return for three nights this October for a special encore limited engagement! After a successful preview at Midsummer Scream and a three week run this August, “Fallen Saints: Dark” returns for three performances only this Halloween Season! What are you afraid of? 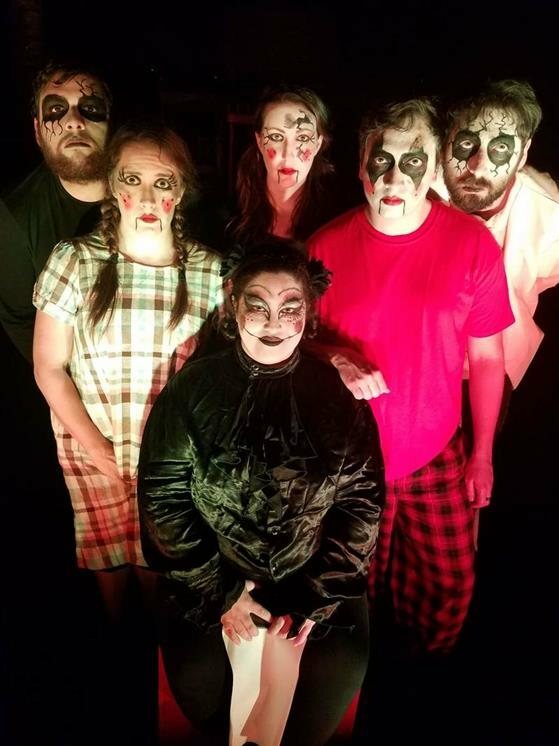 Find out as Force of Nature Productions explores the darkness with the latest chapter in their hit theatrical haunt experience, Fallen Saints: Dark. Prepare for a psychological exploration through the dark and creepy corners of our minds. Warning, this show is not for the faint of heart. Mature audiences only (Ages 13 and up) Parental discretion is advised. Contains possible triggers. Be advised. Please note the experience is upstairs and there is no handicapped access available.